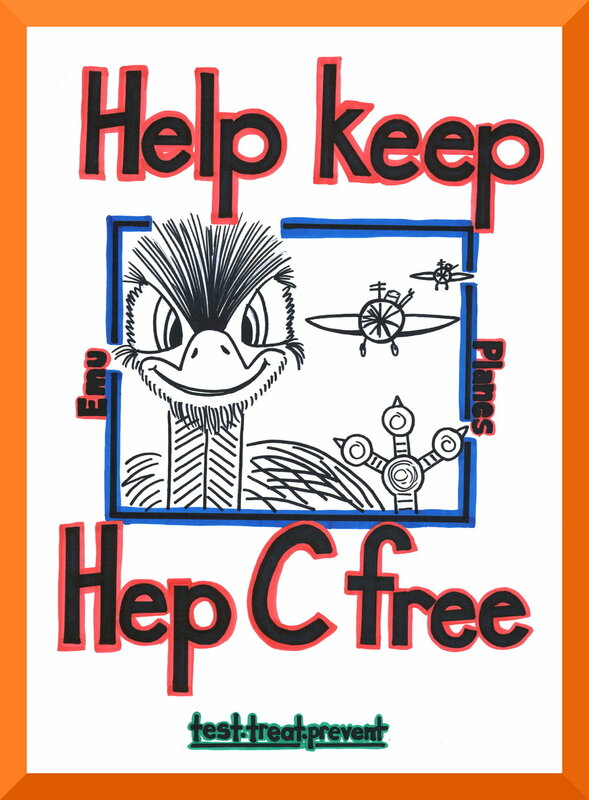 The Justice Health and Forensic Health Network (JHFHN) hold education sessions in jails about hepatitis C called HIPE – Hepatitis in Prisons Elimination. 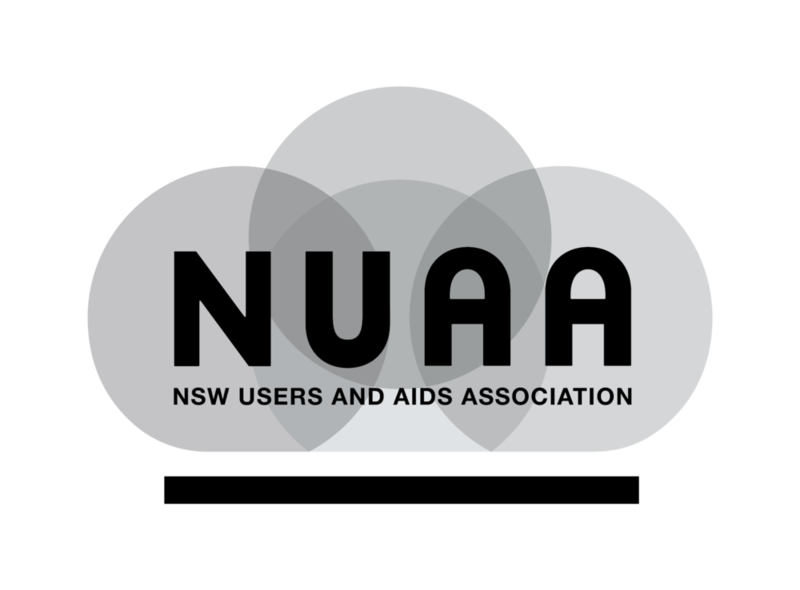 NUAA’s Peerlink workers attend these sessions to provide peer education around harm reduction and hep C prevention. 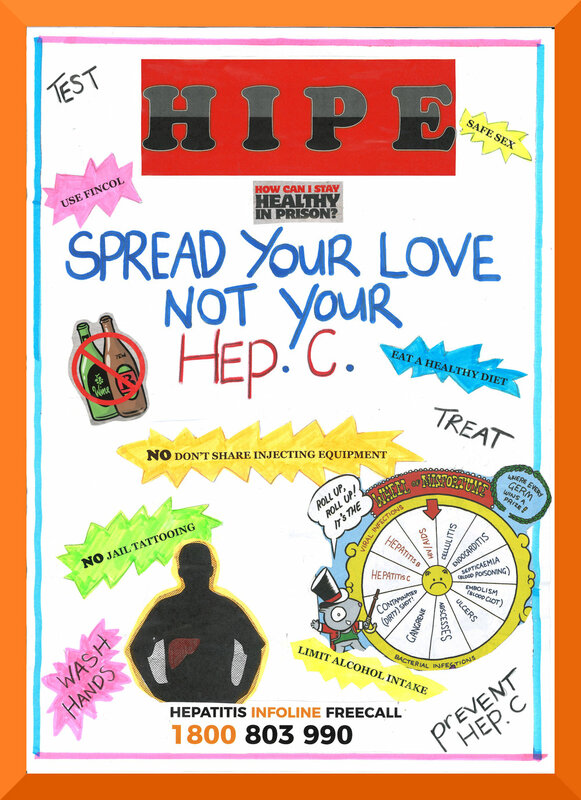 As part of the HIPE sessions, JHFHN holds a poster competition and the winners are put around the health clinics. The inmates were given slogans as well as paper and pens to help them along.